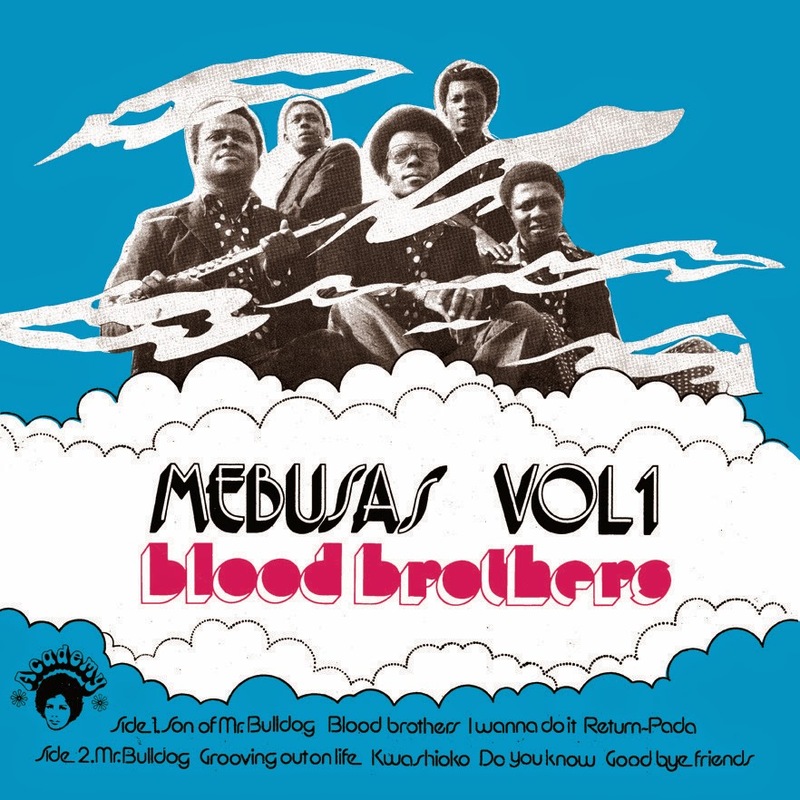 The MEBUSAS lone LP Blood Brothers combines elements of American Soul and Funk, Psychedelic Rock, Latin/Carribean rhythms and traditional African music. Innovative arrangements, deep rhythms, and top-notch playing make this 1973 album a true classic. This is the first ever re-issue of this landmark album.